In light of today’s government statement on the need to reduce fraudulent whiplash claims, one effective way to do so is through the use of telematics or so-called ‘black box’ insurance. London, 2 May 2012 – “Because the box records cars’ movements it is possible to identify the low-speed low-impact where fraud is more likely to be prevalent” comments Mike Brockman, CEO insurethebox. 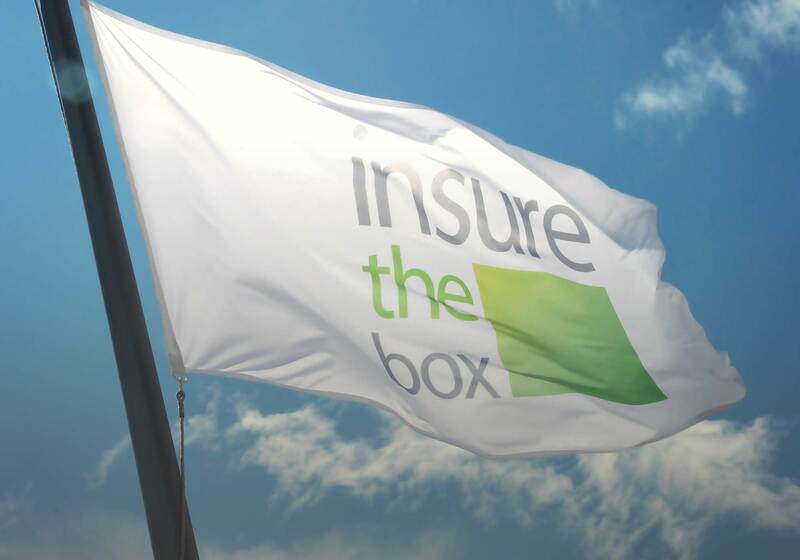 insurethebox has pioneered the use of telematics with nearly 90,000 policies sold since its launch in June 2010. It accounts for at least 75% of new telematics sales in the UK, and has extensive experience of using the technology to detect fraud whilst paying legitimate claims speedily. Customers save on average more than £500 on their policies and two thirds have received reductions averaging 22% on renewal. insurethebox analysis of more than 300 million miles of driving data has shown that telematics can cut the likelihood of an accident by 35%.